Fans of freestyle and street basketball in the Philippines don’t have to wait any longer! 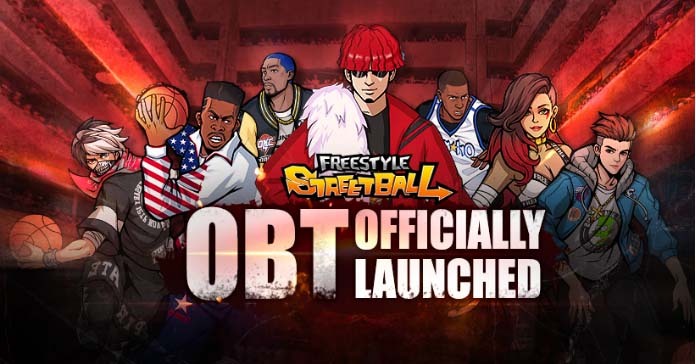 Publisher EAGameBox has announced that Freestyle Mobile PH, the street basketball mobile game, has finally entered OBT! 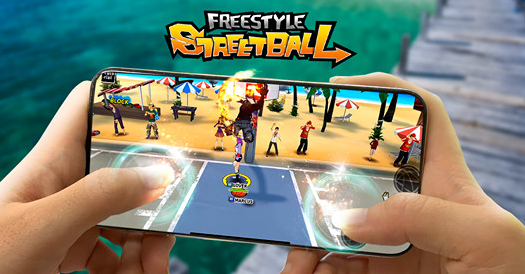 Freestyle Mobile PH is the revival of sorts of the Freestyle: Street Basketball PC game, albeit improved in many ways. 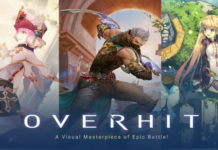 In fact, it looks more like a spinoff than a revival with all the new features added. Players can participate in real-time 3 v 3, 2 v 2, and 1 v 1 Basketball, wrapped around hip-hop aesthetics, music, graffiti, and streetball style where traditional basketball rules don’t apply. 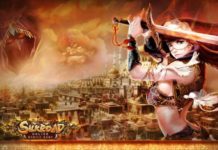 Players can build their own team, and customize them from court expertise, looks, skills, accessories, and costumes ranging from cool to downright wacky! 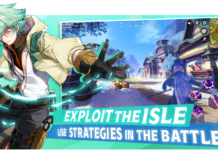 There are also other various game modes besides the 3v3 that can be unlocked as you play through the game. Players can take advantage of the instant voice and display communication, where you can talk in real-time during matches and coordinate with your friends to dominate the courts. You can also form a guild called a “club”. Invite your friends and climb up together in the game rankings. One of the trademark features of Freestyle Basketball is the fancy street moves you can pull off that you’ll never see in typical basketball games. Players can unlock skills like the reverse dunk, shoot layup, buzzer-beater shot, and three-point line shot! Equip the skills, master them, and then proceed to dominate the court! 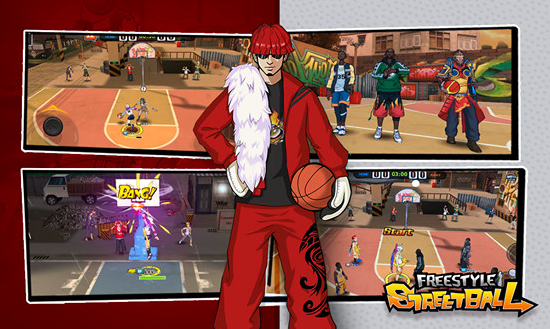 Graffitis for your home court can also be unlocked by progressing through the game. Not does it only give a more personalized look to your court, but it also shows your rank in the game to other players who visit your home turf. 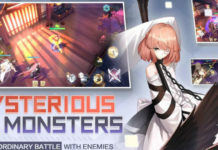 If all of those sounds pretty awesome to you, head on over to the Google Play Store and download the game now! And as always, follow Enduins for more gaming news and information!